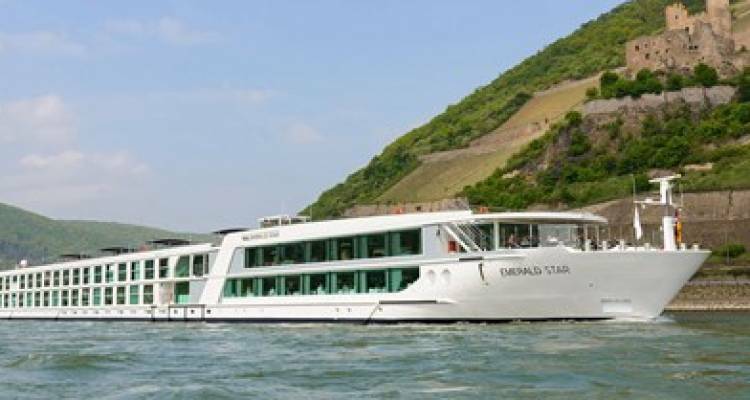 Sail on the stylish Emerald Star through Europe’s most popular watercourses, the Danube, Rhine or Moselle. Should you be looking for a relaxed, yet exquisite holiday, this 5-star river cruising vessel will take you into the peaceful wilderness of the river banks and popular cities on the route that you will explore in-depth. Enjoy a thrilling experience through the old continent with 5-star commodities and professionally trained crew members ready to provide you with their services 24/7.